Facebook is launching new advertising restrictions on who can promote on their platform to protect users from questionable brands or business practices. The company announced it will no longer allow for bail bond services to promote their businesses on the social network. Additionally, addiction treatment centers will only be allowed to advertise if they have been approved by LegitScript, a third-party verification service. The new restrictions apply across Facebook’s entire advertising platform, including on the Facebook Audience Network and Instagram. Once addiction treatment centers have been verified, they will also need to complete Facebook’s Addition Treatment Centers Onboard Request before being allowed to start running advertisements. Facebook says it made the decision based on feedback from industry and policy experts, as well as advocates in the respective industries. “We consulted a wide range of policy experts, advocates and community organizations working in criminal justice to ensure we’re taking the right approach,” explains Facebook about the decision to remove bail bond services advertisements. 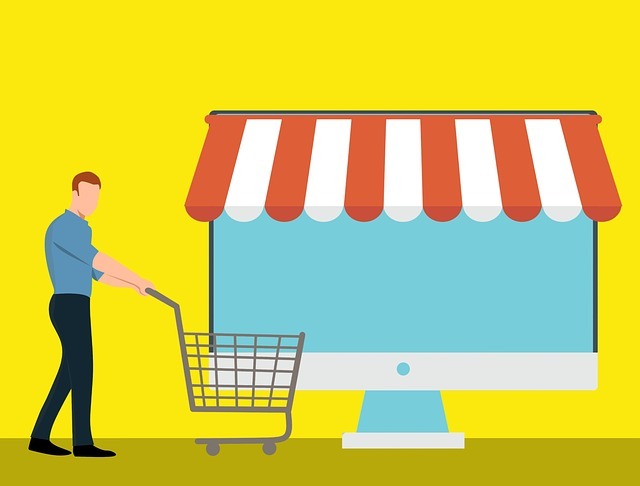 Both industries are notorious online for fraudulent or misleading advertising, which has led other big companies like Google to also clamp down on their abilities to advertise across their platforms. Last year, Google introduced similar restrictions on addiction treatment centers to ensure users are only directed to trusted treatment centers. 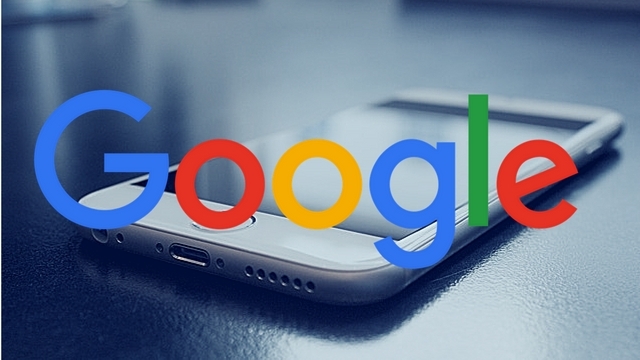 “We found a number of misleading experiences among rehabilitation treatment centers that led to our decision, in consultation with experts, to restrict ads in this category,” a Google spokesperson told Search Engine Land at the time. 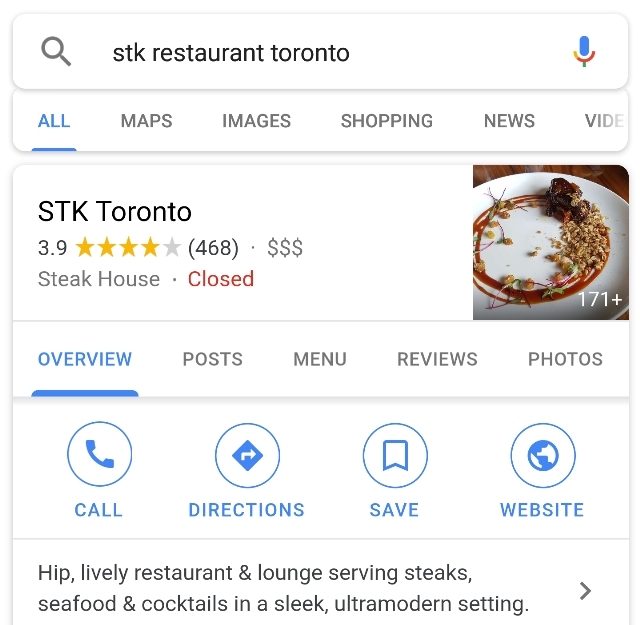 Google My Business is adding new Insights showing how Posts from businesses are doing. This means you can now monitor your Posts and see what type of content works best for the unique placement. 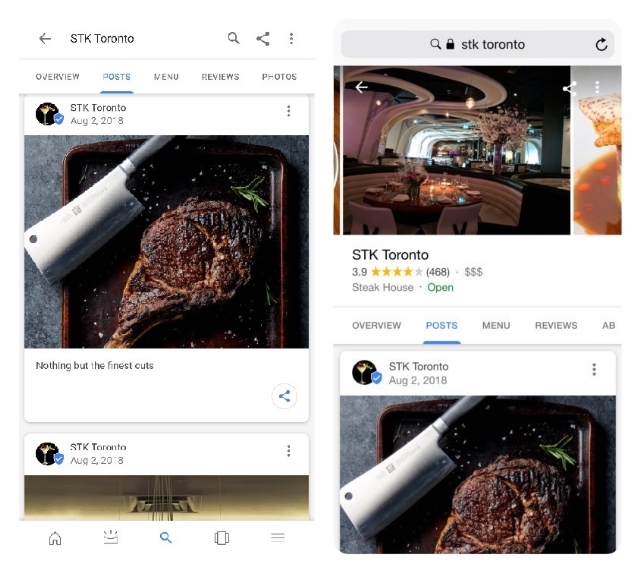 For those unfamiliar, Posts are a feature of Google My Business which allow businesses to create social media-like content and highlight it within their GMB listing. As posts only last for 7 days, they are a great place for letting customers know about special short-term promotions and sales. The Insights are available within the Posts tab on the GMB dashboard and provide details for individuals posts or all posts from the last week or month. 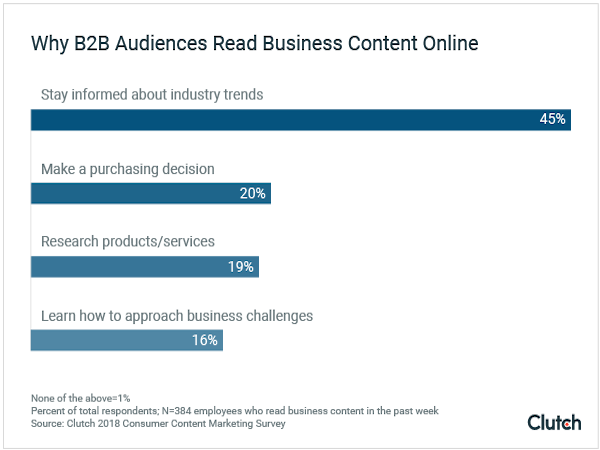 Post Insights include data on the number of views and clicks you’ve received, as well as how those metrics have changed time. Your posts received 0 views. You haven’t made any posts. 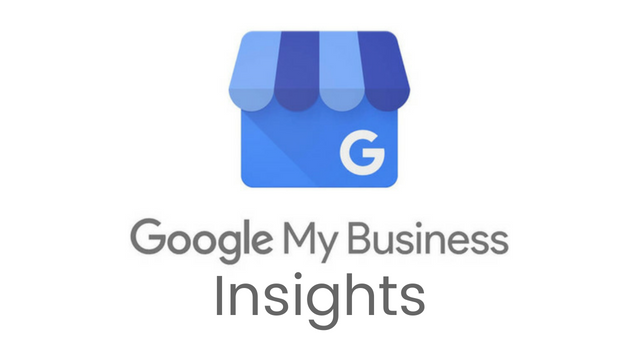 The new Google My Business Post Insights are available to everyone with a GMB listing on a desktop browser or through the mobile version of the website. It has not been rolled out to the GMB yet, though. For years, Facebook has made it easy to integrate your other social media accounts from across the web, by allowing users to cross-post content from one platform onto Facebook. For instance, Twitter users were able to share their Tweets on Facebook without ever leaving Twitter’s platform. That all changed last week, however, when Facebook officially deprecated its Publish actions permissions from its API, effectively making it impossible for other social networks to include built-in cross-posting. According to Facebook, this move affects approximately 60,000 apps – including some big hitters like Twitter. Facebook announced it would be deprecating Publish action permissions back in April, saying a few categories of apps with long product life cycles would be given extra time to update their software. Facebook confirmed to Marketing Land’s Amy Gesenhues it had rolled out the change last week. The company also stated Facebook users could still share content using Facebook’s Share dialogs. Essentially, this boils down to Facebook staking its territory and trying to keep users within its platform as much as possible. Unfortunately, that means users and businesses who had been using Twitter’s integration to share content on both platforms at the same time will now have to go through more tedious methods. At the same time Facebook removed the ability to automatically publish content to the site, the company says it also removed access to its API platform for hundreds of thousands of inactive apps. 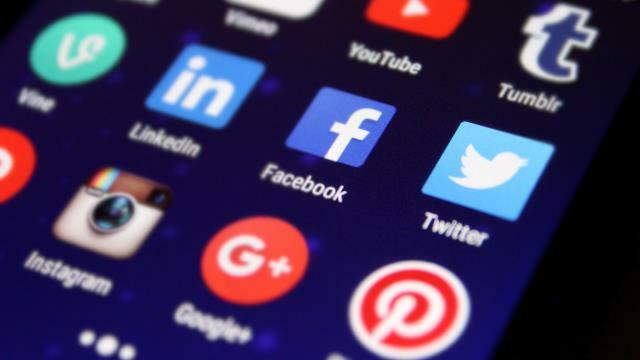 Both actions are part of a recent effort from Facebook to clean up its app landscape after recent controversies of what user information apps were able to access.